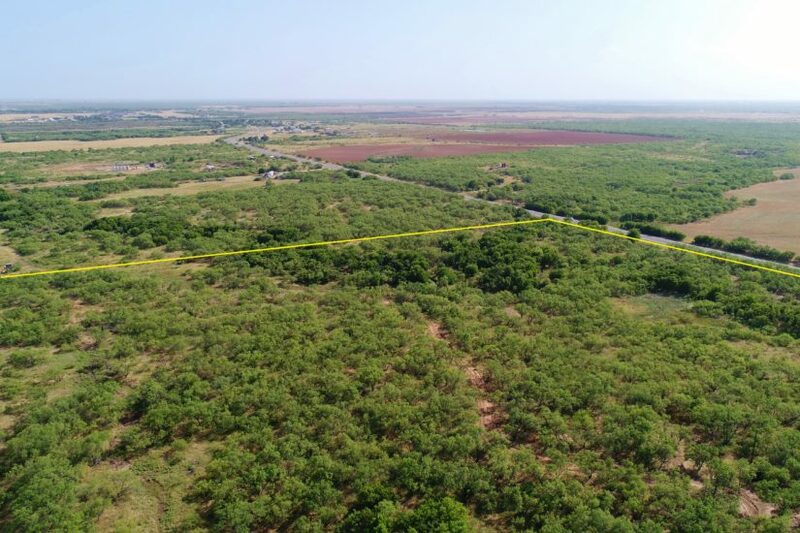 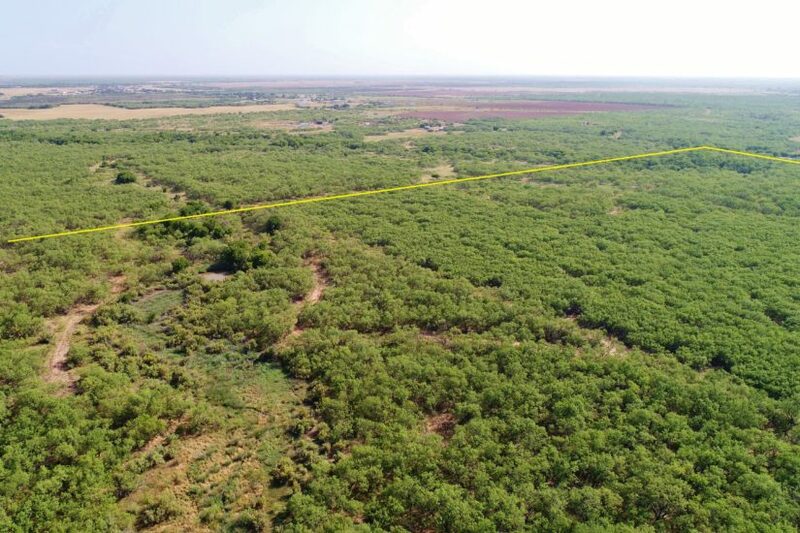 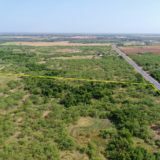 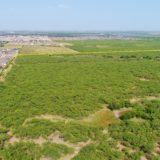 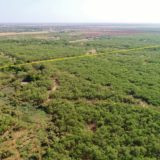 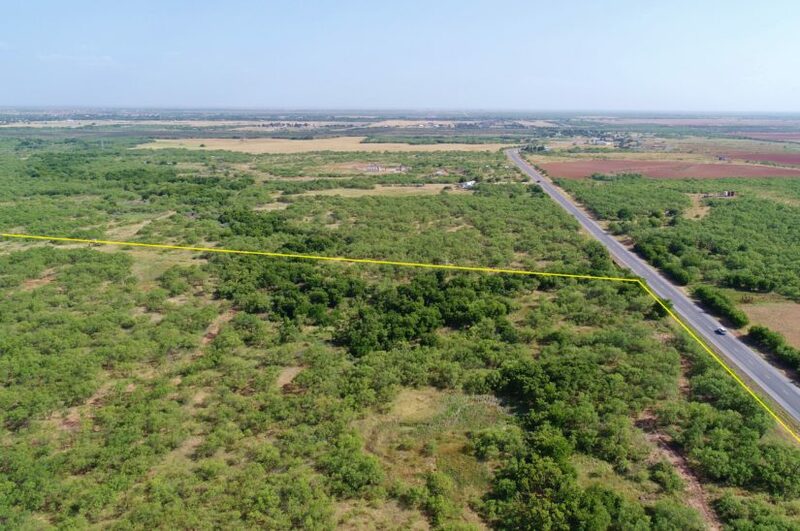 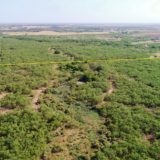 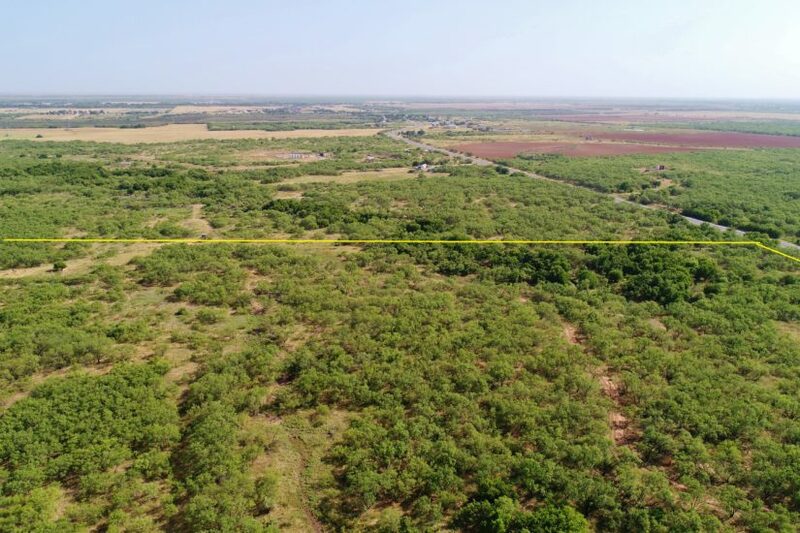 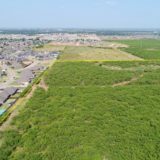 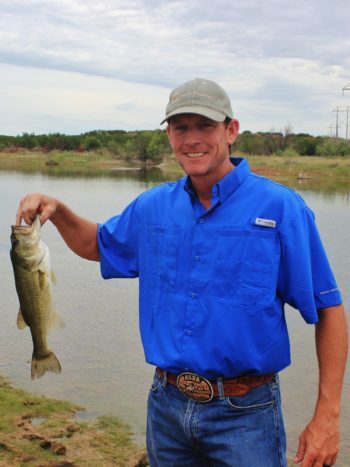 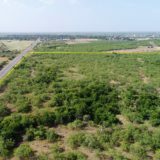 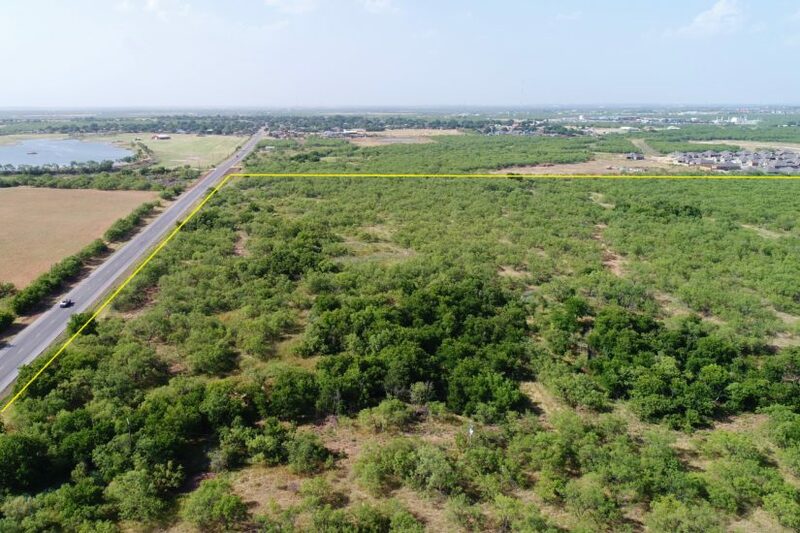 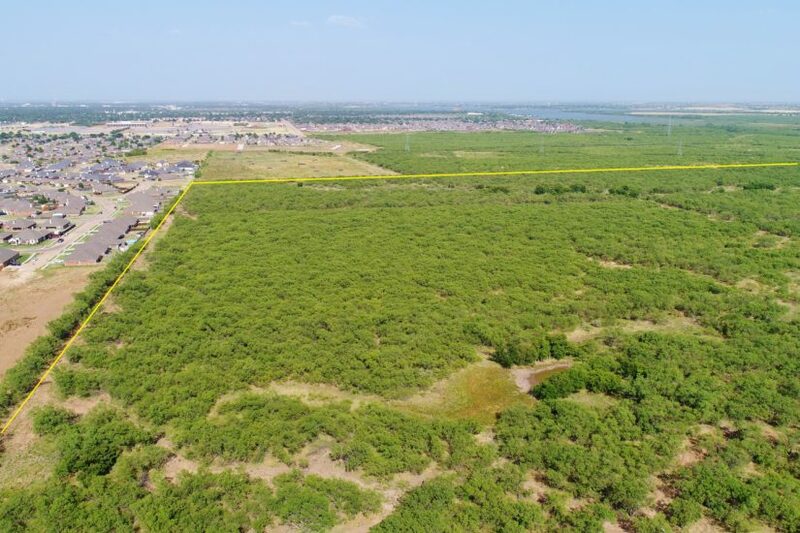 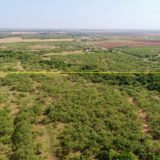 This land is located on the east side of the two lane paved Sisk Rd, on the western side of Wichita Falls, approximately 0.7 miles south of Southwest Parkway. 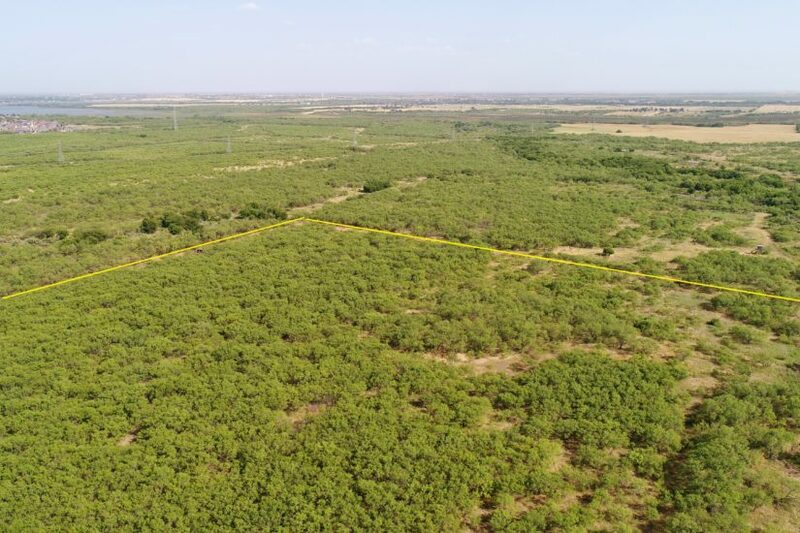 It is grown up in mesquite trees; roads have been recently been cut through it so you can drive around the property. 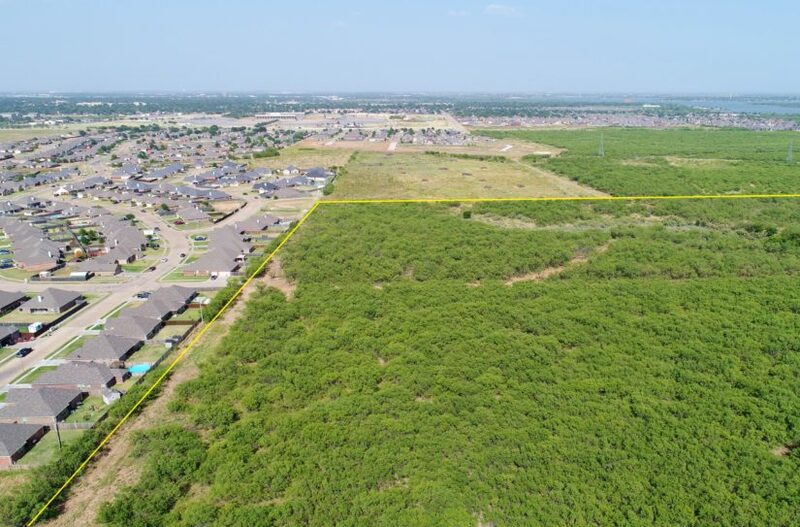 It joins a new neighborhood development on its north side and also has access through this development on Falcon Crest. 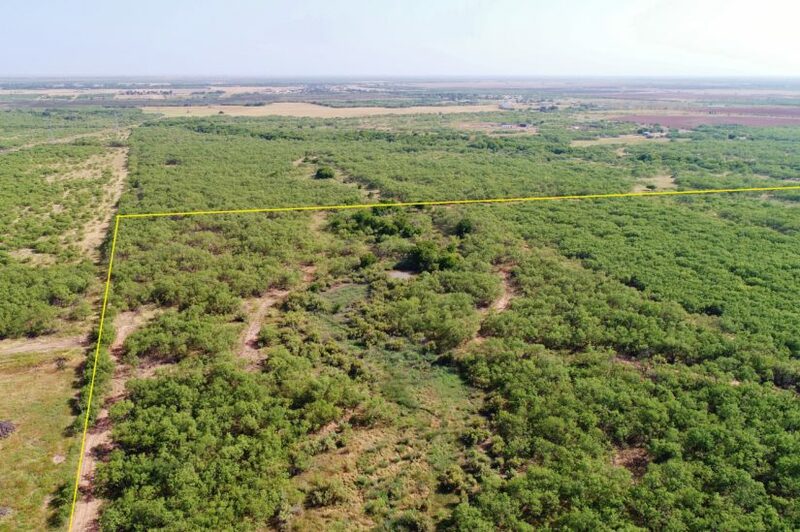 The property is mostly flat, with two washes running from north to south on its east and west sides. 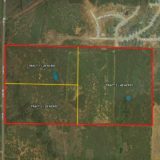 Access to all utilities – electric, city water and sewer – are available along Sisk Rd. 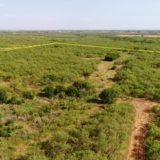 It could provide the land you need to develop for years and years. 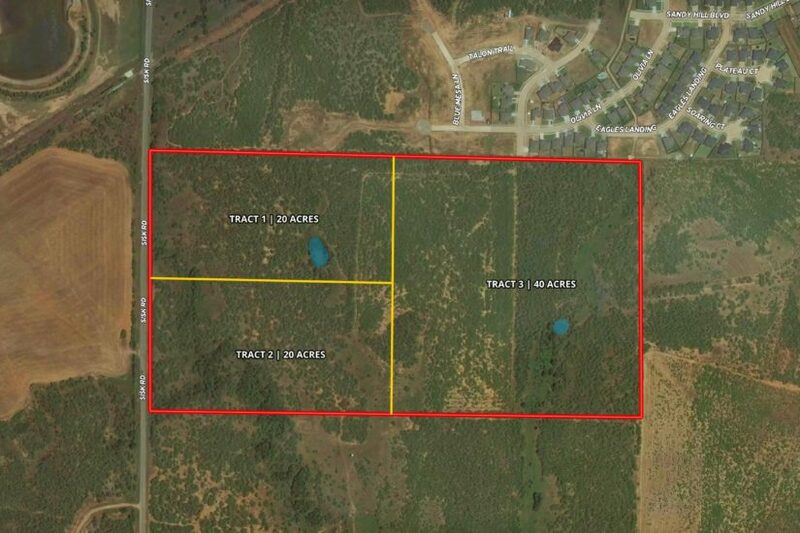 Alternately, one of the smaller 20 acre blocks would make a nice place to build a private residence. 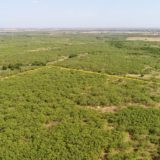 A current ag tax value is in place. 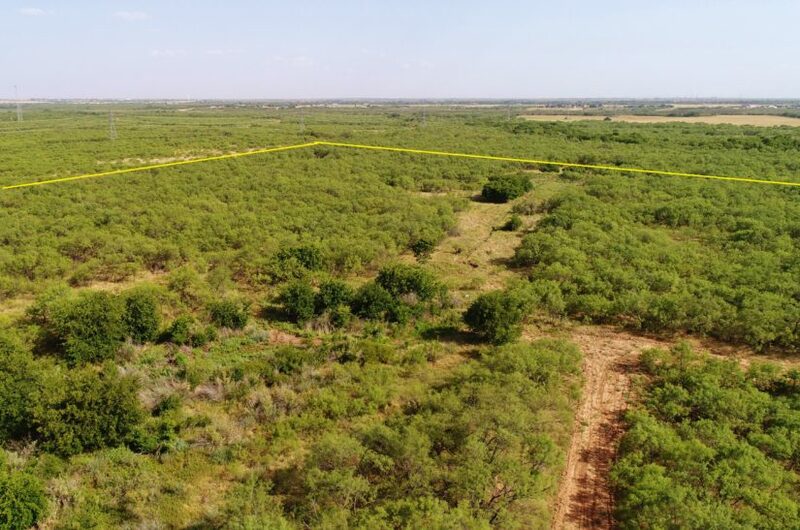 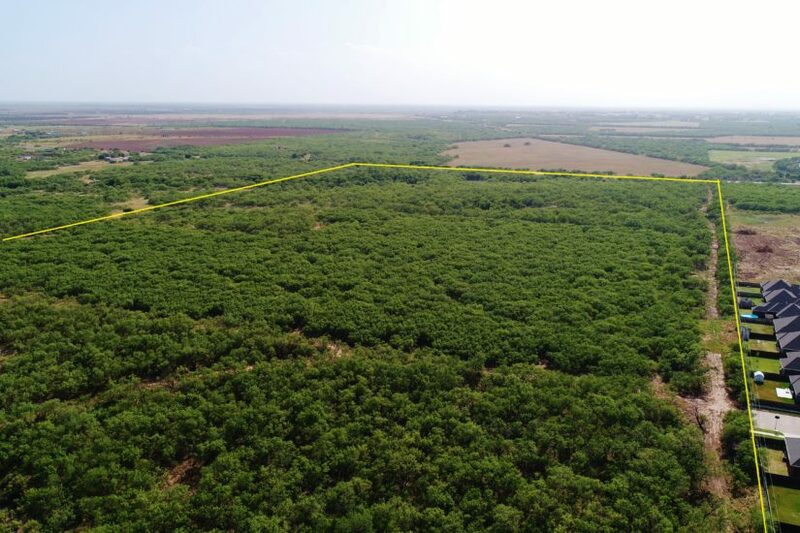 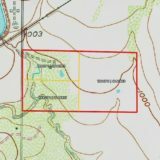 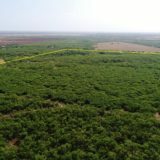 *Offered as a whole 80 acres, 40 acre tract, or two 20 acre tracts; exact borders to be determined by survey. 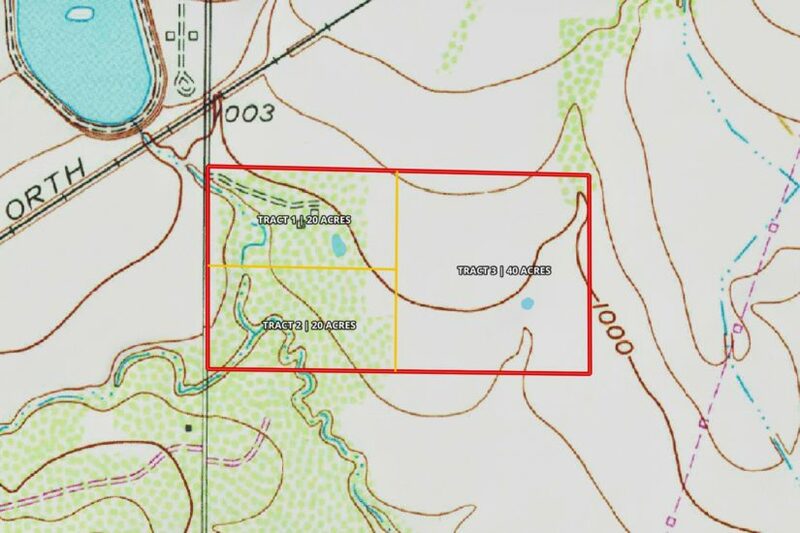 It is possible part of the land in the southwest corner is located in a FEMA flood zone. 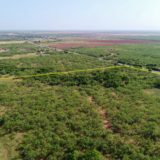 Buyer to verify this and all other particulars of the property.